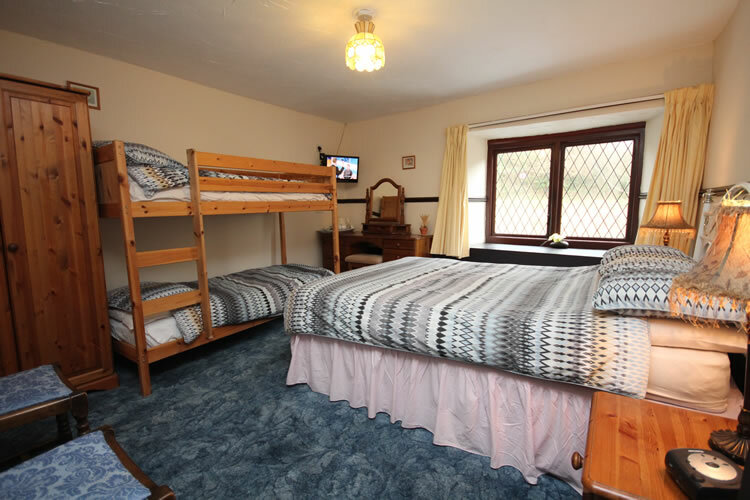 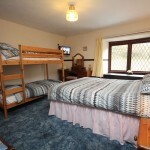 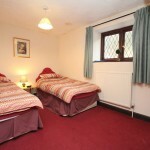 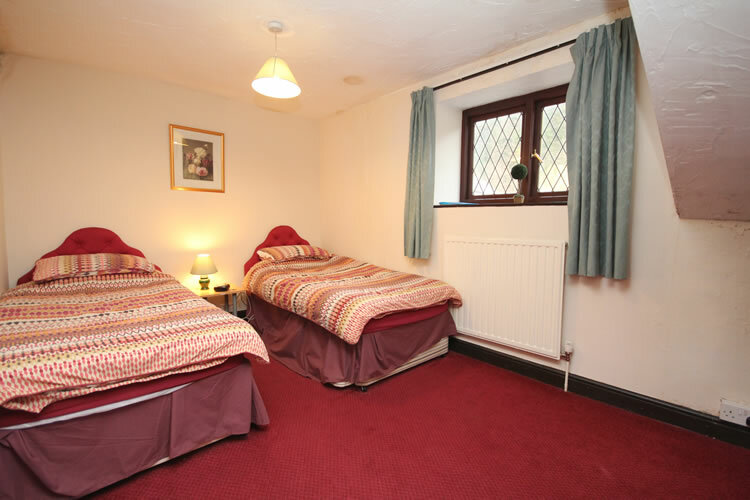 Bed and Breakfast available; £40 per person based on two people sharing a room, £45 single occupancy and Room 5 is available as £40 per person + £10 per child. 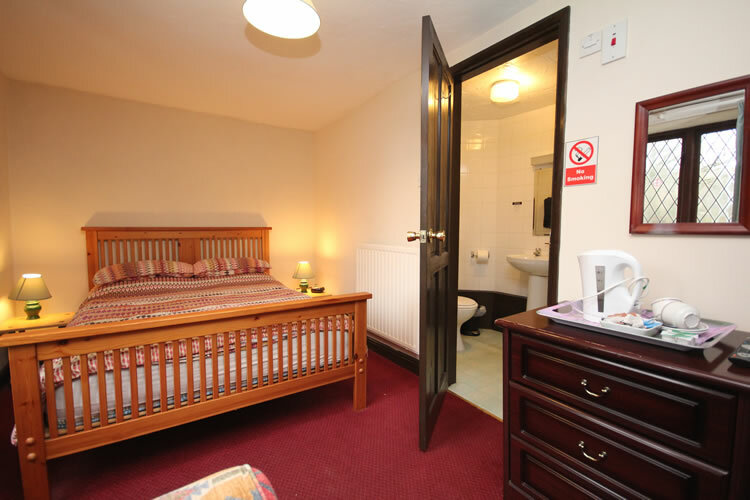 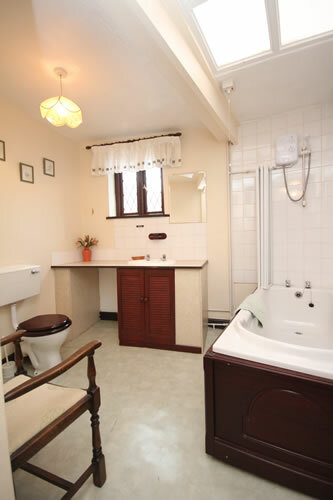 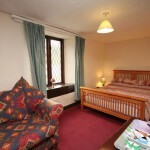 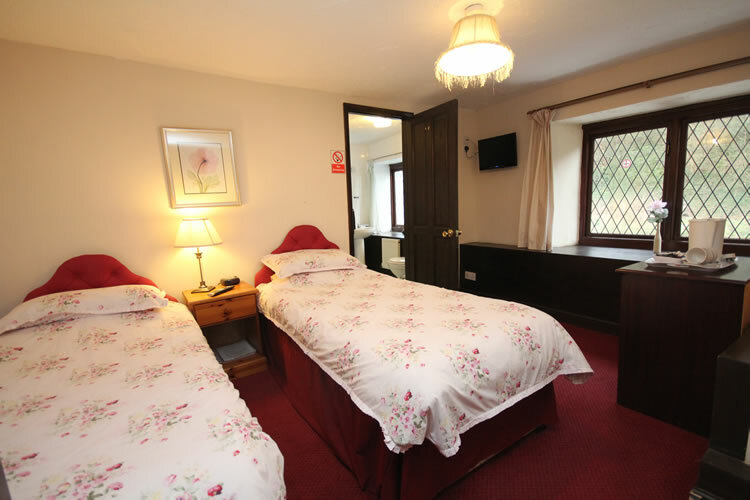 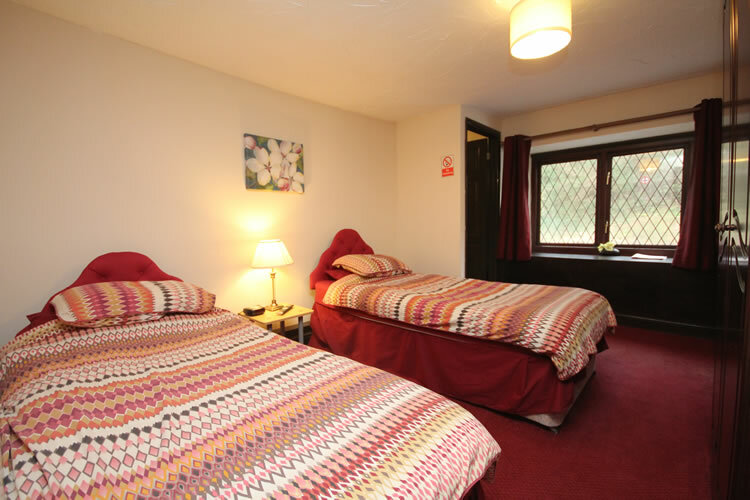 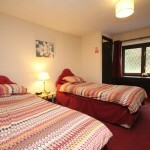 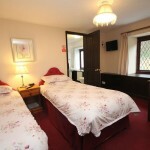 We offer B & B accommodation throughout the year and each room is tastefully furnished with colour T.V, Wi-Fi and tea/coffee making facilities, hairdryers and all rooms have en-suite facilities. 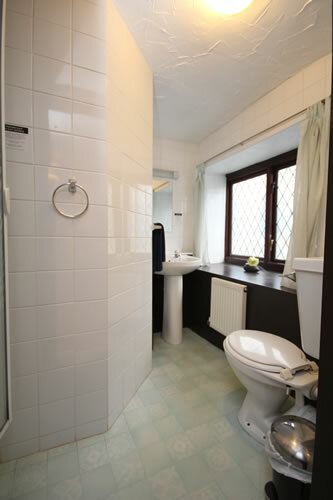 There is a large car park at the rear. 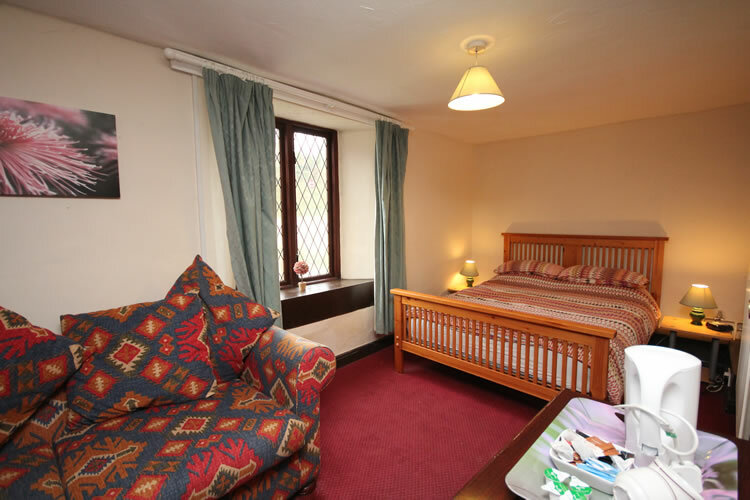 Functions can also be catered for (function room suitable for wedding receptions, parties and meetings) and there is a skittle alley, beer garden and childrens’ play area. 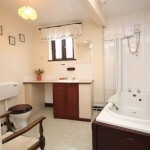 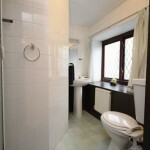 So why not treat yourselves to a visit?